Sell On Your Terms. No Fees. No Commissions. No Hassle. Avoid Commissions And Sell Your House Fast To Kind House Buyers. No Risk Or Hassle, Get Your Fair Cash Offer Today! Are you saying, I need to sell my Washington house but I am not sure the best option for me? Do you have a question about how long the process will take? When you be able to move out and have your house sold? How much will it cost in repairs, fees, and commissions? At Kind House Buyers, we specialize in educating homeowners so they know about their full range of choices, and we even provide you with the tools and strategies to help you decide which option is best for you. In fact, you have 3 options when selling your house. Knowing your options can keep a ton of cash in your pocket and make moving out of your house fast a very real possibility. In this method, a lot of the similar activities are done (as above), with one exception: YOU sell the property yourself, without the help of an agent. That’s why this is sometimes called the “For Sale By Owner” (FSBO) method. 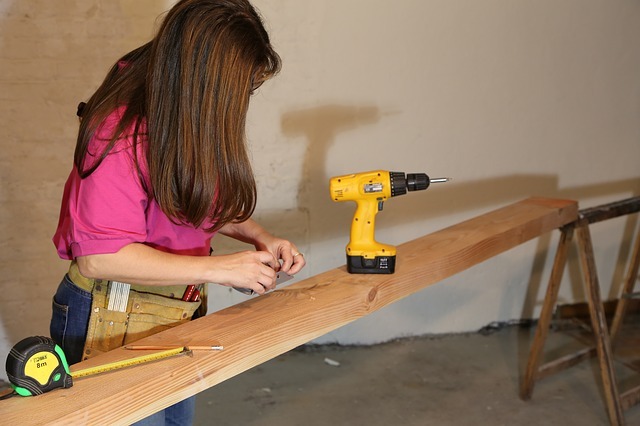 You’ll still renovate the property and clean it up. Potential buyers will still walk through the house (with you instead of an agent). You’ll need to negotiate the sale of the house. You save on the commissions that you’d normally pay an agent (although be aware: there are often still listing fees and advertising fees that will need to be paid even if you don’t work with an agent). In this method, by pass, the entire listing process and you simply sell your house in New York directly to a professional home buying firm. No repairs, renovations, remodeling, or clean-up is required. No waiting for buyers to view the house. No waiting to see if buyers can get financing. 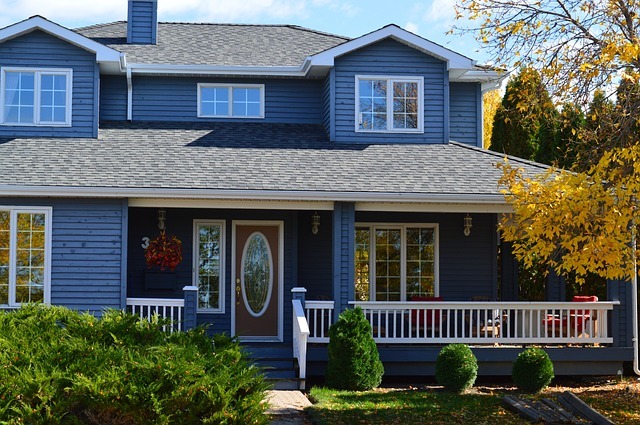 No commissions OR fees — because the house is not listed. This method is ideal for homeowners who don’t want to spend money up-front on repairs, who don’t want to wait during the listing/showing process, and who don’t want to pay any fees or commissions. These homeowners also prefer not to gamble on the possibility of getting a slightly higher selling price, and instead get the certainty of knowing exactly how much cash they’ll receive for their property. We are investors who can help you sell your house in Washington. Of course, our service isn’t for everyone. Our cash offers are no obligation and no hassle, so even if you decide to go the traditional route you should know all your options and get a fair all cash offer. Then you can take that price into consideration when spending money on upgrading your house and the real estate agents commissions. Don’t pay fees. Keep all the cash in your pocket and don’t fix a thing on your house. Get a no-obligation quote on what we can offer for your house. 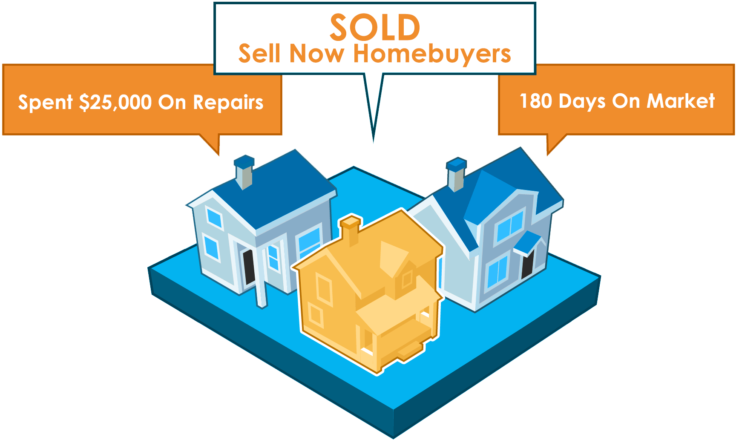 Do You Want To Quickly Sell Your House Without Repairs Or Fees? Simply fill out the form below and let us get to work on preparing a fair all cash offer. We will take a look at your property, come and meet with you and discuss your options. If you’d like to know a little more about how the whole process works, head on over to our how it works page. If you still have questions we would be happy to discuss them. Just fill out the form and know all your options when selling your house in New York. 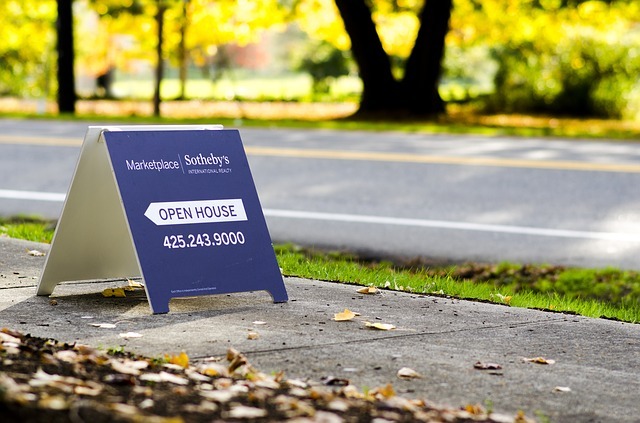 Selling your Wa Puget Sound area home the traditional way can be stressful, especially if you don’t have time to wait or are going through a tough situation. It takes work, time and serious expense just to list a house for sale, and that’s not even addressing inspections, buyer’s financing falling through and all the other headaches involved in getting to the closing table. 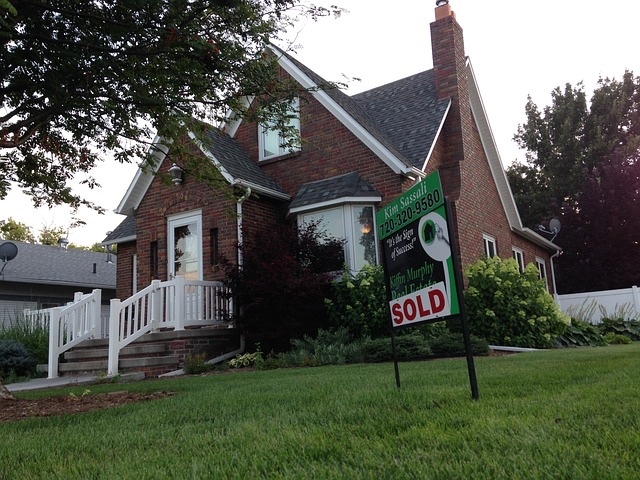 Stop wasting time and money trying to sell your house the traditional way. Fill out the form below or call us right now at 253-216-2497 to get a fair “AS IS” cash offer on your home.